The Characters of AOT. . HD Wallpaper and background images in the Attack on Titan club tagged: photo snk aot mikasa eren armin. levi marco jean titan. 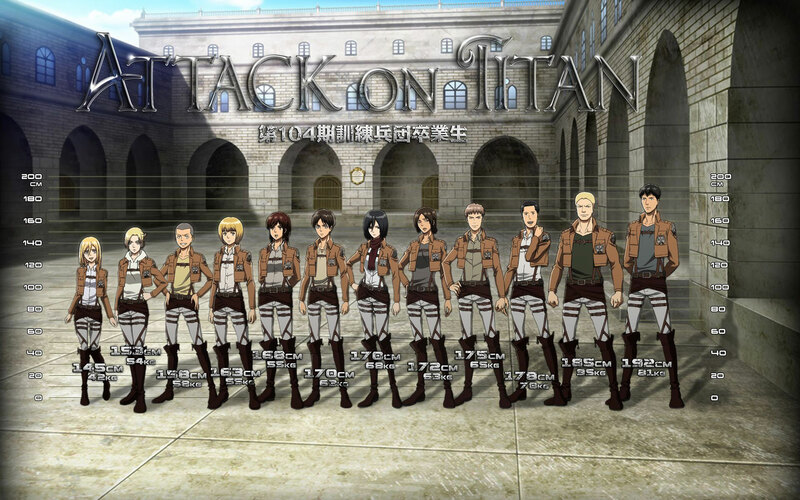 This Attack on Titan photo contains 韦翰, 团, 佩带, 乐队队员, 波士顿, 乐手, 完全统一着装, 穿着制服, and 礼服制服. There might also be 绿色贝雷帽, 特种部队, 精英士兵, 绿色贝雷帽特种部队, 身穿蓝色制服的, 白色的礼服, 礼服蓝色, 礼服白色, 穿蓝色制服, 穿着白色礼服, and 战斗服.